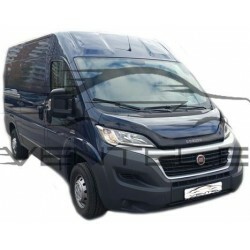 FIAT DUCATO 2014 up There are 5 products. 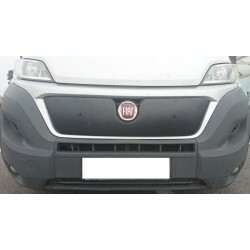 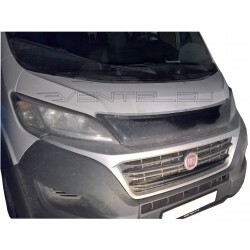 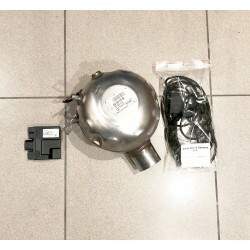 Great tuning car accessories - Winter Grille Cover for FIAT DUCATO 2014 up. 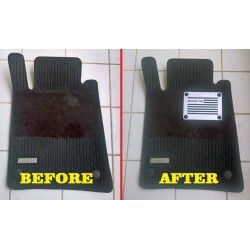 Styling is an endless improvement!